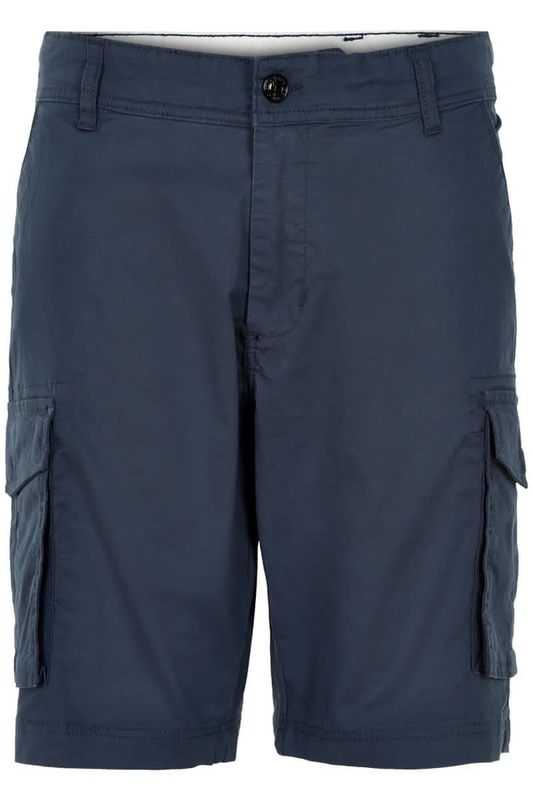 Shorts from Scandinavian street wear label Anerkjendt with cargo fit pockets, front pockets and back pockets with a flat and snap button. Striped pocket lining. Soft cotton quality.